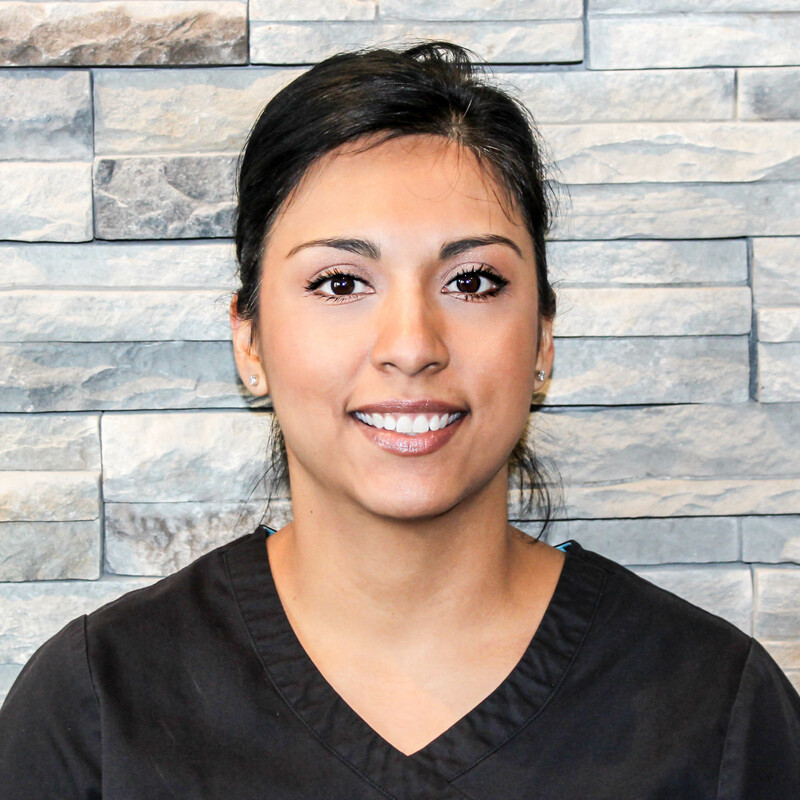 Julie Lovelace, LMT (Licensed Massage Therapist) Muscular Therapist Julie Lovelace was born and raised in Southeastern Washington where she attended Washington State University and graduated with a B.A. in Social Science; however, she always had a desire to become a massage therapist. After making a career change, she went on to pursue that passion, at the Nation Holistic Institute’s comprehensive massage core program in Sacramento, California. Julie graduated with a 4.0 GPA and excellent attendance. She is versed in various modalities including, but not limited to; Swedish, deep tissue, myofascial release, trigger point therapy, pre-natal massage, acupressure and sports massage. Through collaboration and effective communication with her clients, Julie helps identify her clients’ goals for their session and formulate a plan together. When she is not in session Julie loves spending time with her little family. Julie is passionate about nutrition and holistic health. She also believes in the power of knowledge and will always seek continuing education to enhance her skills. “I am happy to have work that I love, everyday feels like Friday!"